Four years ago we asked readers of The Observer to trust our judgment when voting for 3 new trustees to be on our Village Board of Trustees (see Croll, Maison and Cecola for Barrington Hills Trustees). In what turned out to be a hard fought, oft times contentious campaign, some may have thought we were asking for a leap of faith from our readers, and we continue to appreciate the confidence bestowed upon us by our readers. Though this year’s campaign is the quietest we’ve witnessed in 10 years, the stakes are no less high than they were four years ago. Louis Iacovelli: Louis seems like an affable guy in the computer software business. 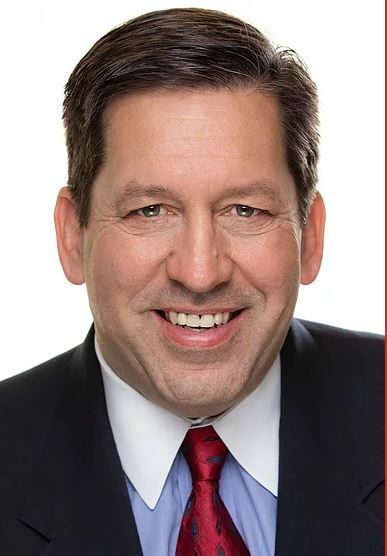 His campaign website is well done, though it would be more suitable to have photo of a location in the Village on the home page and not unincorporated McHenry County. We cannot support Louis candidacy for the simple reason his wife, Gigi Iacovelli, is the treasurer of the Barrington Hills Park District. Currently a candidate for election on the park board herself, she derives at least part of her income by providing lessons at the district. While this is not a direct conflict of interest, the potential for lack of objectivity may cause concern in a trustee position. 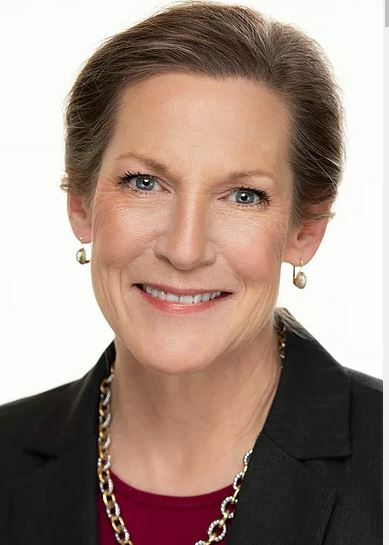 Linda H. Cools: Linda ran as a write-in candidate for trustee 2 years ago, and after two recent Board of Election hearings, she is running for trustee on the April 2nd ballot. The best thing one can say about Linda is she will do anything to get elected. This was evidenced by the fact that she (‘misspoke’) under oath multiple times to the Village President, President Pro-Tem and the Deputy Village clerk (see Truth or consequences). We have no place in such a small village for unrepentant (misspeakers)! Debra Buettner: Debra had served on the Zoning Board of Appeals for nearly 4 years when President McLaughlin asked her to consider running for Trustee. When she asked if he needed her help, he replied “Yes.” And that’s why she’s running today. Debra founded her law firm about the same time she moved to the village nearly thirty years ago. She is a graduate of Barrington High School, and she has her CPA as well as a law degree. Her confident attitude and her experience on the Zoning Board warrant our endorsement for Board of Trustees. Brian D. Cecola: Brian became a Trustee in 2015 and was given responsibility for Roads and Bridges as well as Public Safety. No one adequately prepared him for the conditions he would be inheriting, but as most residents now recognize, he was up for the challenge and then some. Brian also graduated from Barrington High School and he also owns his own business. He and his wife, Stephanie, and their three children are active in the community, participating in the neighborhood clean up days and riding trail maintenance. Brian is also very active in philanthropy, is President of the Lions Club, and helped found and run the Fourth of July tent and fireworks. Despite all this, when President McLaughlin asked him to serve another term, he agreed, and he has our wholehearted endorsement. Bryan C. Croll: Bryan was also elected to the Board of Trustees in 2015. He has been in charge of monitoring the finances of the village with the day-to-day oversight Peggy Hirsch, Village Treasurer. He and Peggy also keep track of police pension fund performance. Bryan and his wife Josie have three children and he manages his family business remotely in Arizona. He donates his spare time to causes such as Barrington Area Conservation Trust and the local riding club. We had some concerns with Bryan’s willingness to work with others early on in his first term. We now are equally concerned with his motivations in seeking a second term, and this publication cannot in good conscience unreservedly endorse him. 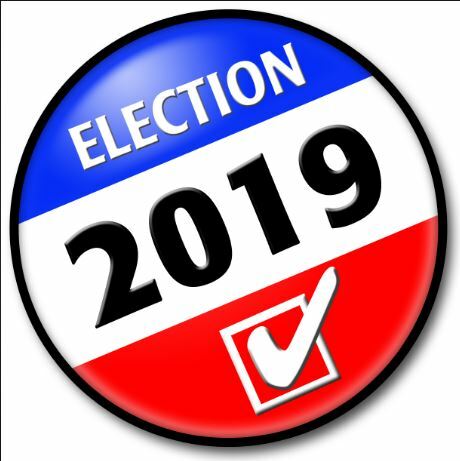 Overall endorsements: The Daily Herald, Village President Martin McLaughlin and President Pro-Tem Colleen Konicek Hannigan have endorsed Bryan Croll, Brian Cecola and Debra Buettner for Trustees of Barrington Hills. Cecola and Buettner have the unconditional support of The Barrington Hills Observer. Both have demonstrated a passion for our Village and willingness to serve our community. Both display the honesty, dedication and sound judgement that will represent the residents of Barrington Hills admirably for the next four years. Early voting ends today, April 1. Election Day polls open tomorrow morning at 6:00 AM. I would like to know who is writing this and on whose opinions they are basing these comments on. As you know Observer authors I served on the board with Bryan Croll for 4 years. Both on the trustee board and on the Finance Committee so my opinions are based on actual experience. Bryan Croll is not only easy to work with but really puts the time into the role of trustee to fully understand the details. He is very intelligent and ideally suited to be a trustee for BH. As far as his motivations go, why not just ask him? Or at least attend a coffee to get real information? He takes pride in his work and has accomplished so much in his 4 years. I’m very upset that the Oberver would do this to a candidate trying to continue the great momentum of our entire current board. I endorse all the candidate for One Barrington Hills and I sincerely hope the voters of Barrington Hills trust my judgement as a current board member. 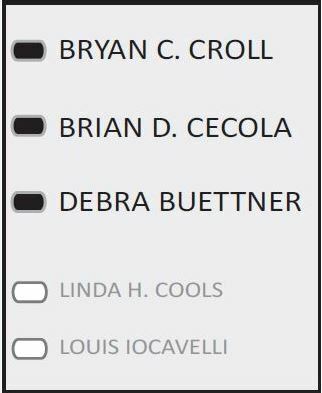 Surely not endorsing Bryan Croll along with Cecola and Buettner is an April Fool? I’ve never been comfortable with those who assume to know or question another’s motivations for no given reason, especially in such an off handed, irresponsible way as it is written here. If we’re questioning motives, I can’t help but question the motives of the anonymous author(s) writing this flimsy Observer piece? I’ve recently had the opportunity to work with Bryan Croll through Barrington Area Conservation Trust, of which he is Board President. Not only is he willing to work with others, he is a thoughtful and careful leader, detail oriented and unbiased, someone who listens to all perspectives, considers all options and stands firm to the mission of the organization. He has been a solid trustee over the last four years and has more than earned the opportunity to serve for four more. I have gotten to know all 3 candidates and find them all to have solid backgrounds and experience in finance, business, infrastructure, conservation, legal matters and public safety. They have distinct skill sets they bring to the table that have delivered tangible progress over the last four years. Bryan, Brian and Deb all are good, honest people who work hard for their families, their businesses and their community. The top 3 names on the ballot happen to be the top 3 choices and it is my hope residents who are reading this vote accordingly.